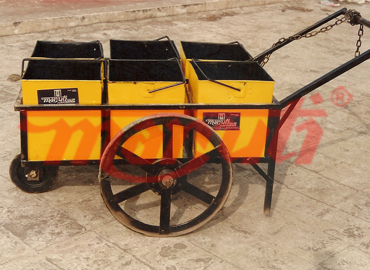 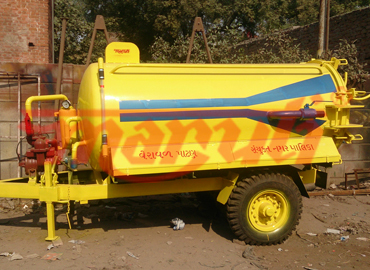 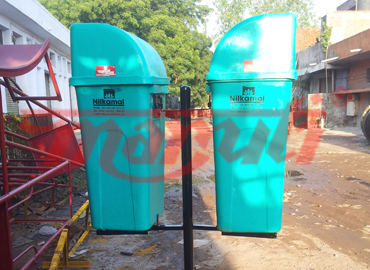 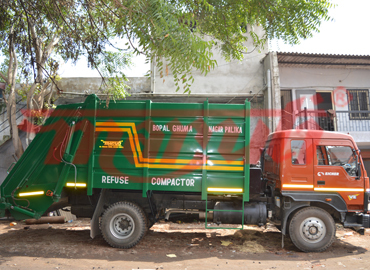 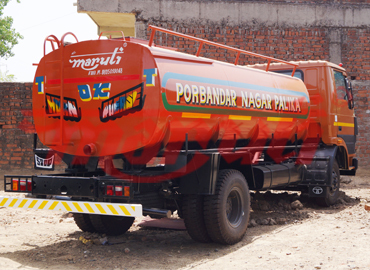 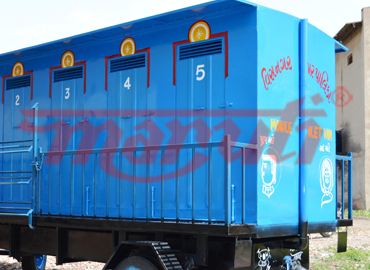 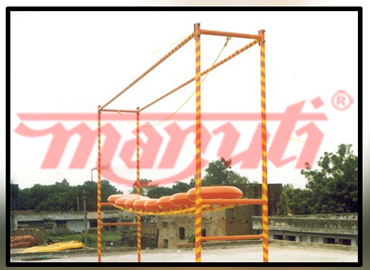 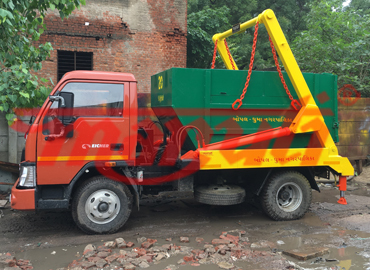 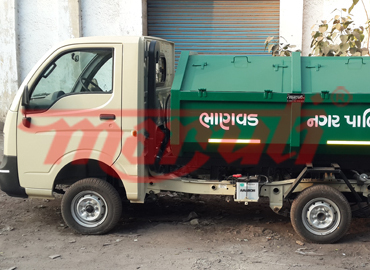 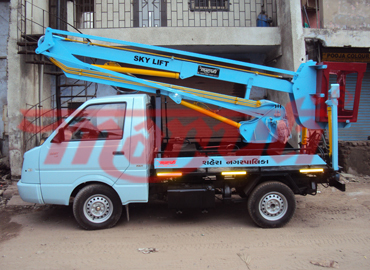 We are leading name in municipal utility material handling equipments amd playground equipments since last 31 years especially in hydraulic system, waste disposal and all types of small and large automobile bodybuilding for local transportation and various playground equipments. 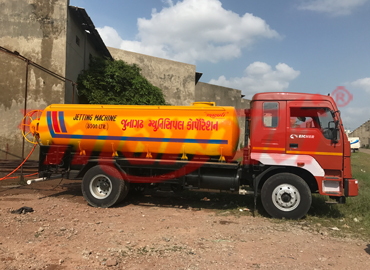 Being superior on technical fronts after sales service provided to the products, we keep on receiving import inquiries from various regions of india for their customized or regular requirements. 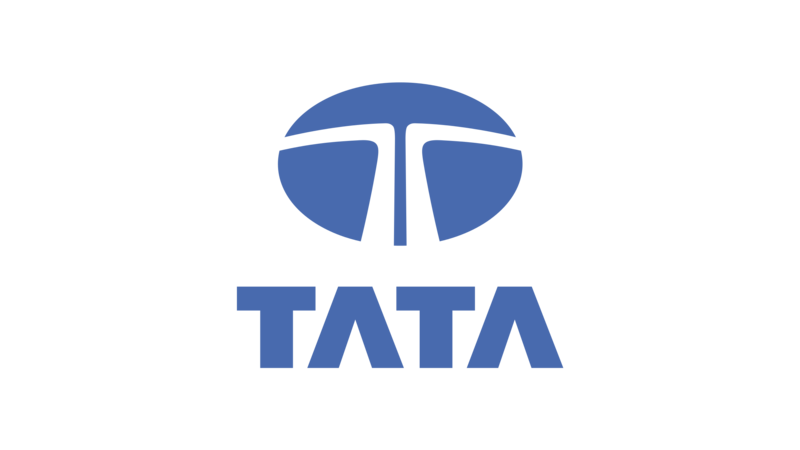 we also take an equal interest in new developing technologies abroad and hence keep an eye n technology driven companies for potential tie-ups and collaborations. 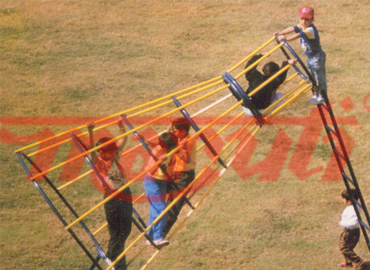 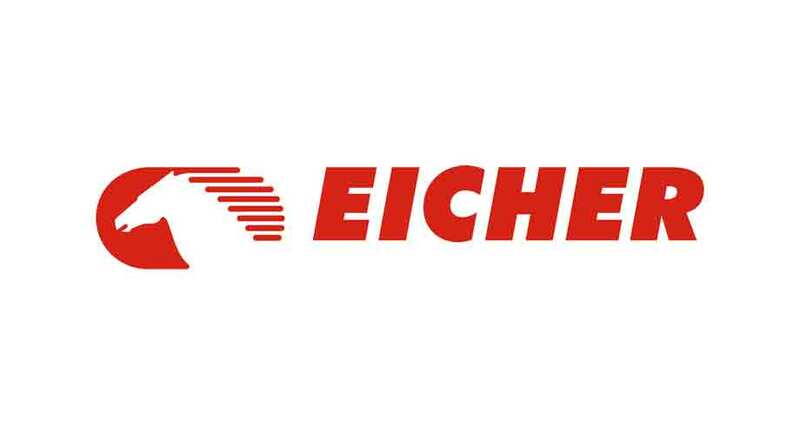 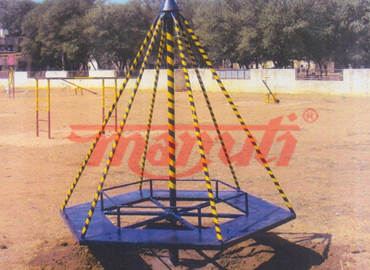 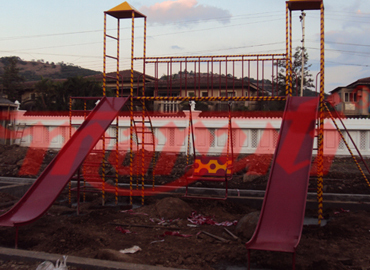 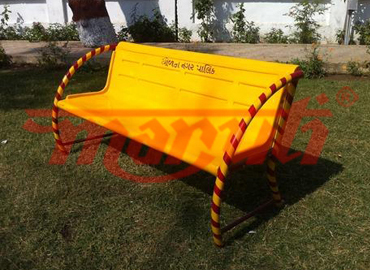 To be the pioneer and the top indian brand with unmatched quality and technology leadership offering total environmental solution and playground equipments requirement for specific customer needs under one roof. 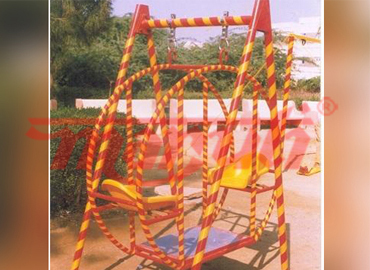 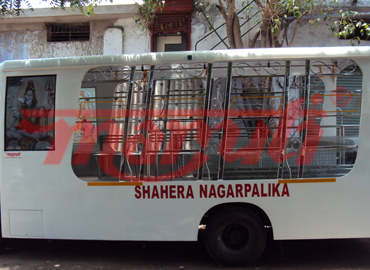 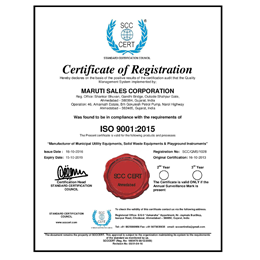 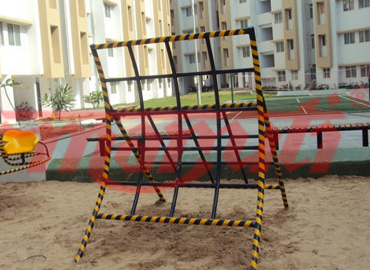 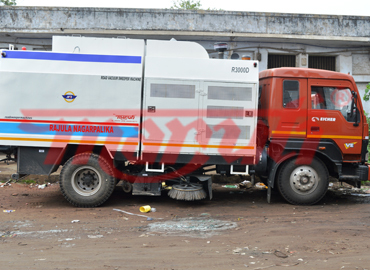 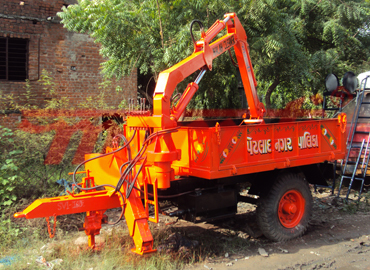 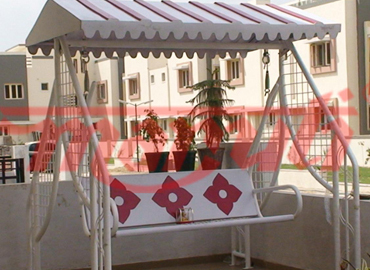 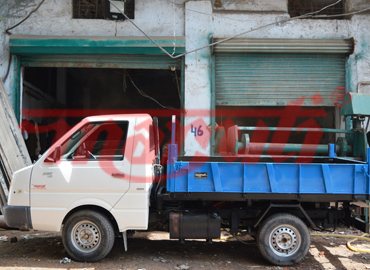 To Provide up-graded equipment and playground with advanced technology to its user the technical advancement / know how which they carry with them is implemented and gradually the group have set up a seperate export & import division which is managed by a team of qualified and experienced person in this sector.